Home » Music » Drake & Future Confirm Collaboration Project! Drake & Future Confirm Collaboration Project! In today’s culture it is no longer necessary to promote your album with endless appearances, performances and music videos. In fact, it’s almost as effective, if not more, to release an album without notice. Beyonce did it with her self-titled visual album in 2012, Drake did it with this year’s If You’re Reading This It’s Too Late, and now two of rap’s hottest artists are rumored to be teaming up on a collaboration project that may drop any minute! For last few days, the internet has been buzzing with anticipation over a Drake and Future collaboration project that was rumored to drop on September 11th. Although the album didn’t drop over the weekend, a supposed tracklist hit the web. 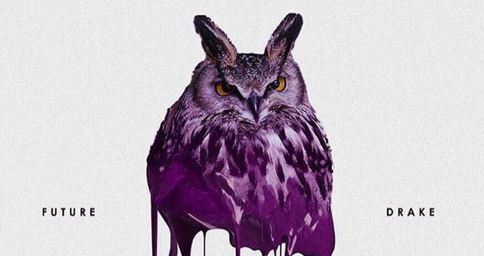 If the track listing to the rumored mix tape, Put It In A Plastic Bag, is factual, Future and Drake have teamed up with Lil Wayne, Rick Ross, A$AP Rocky, Fetty Wap and many others for the project. Interestingly, “Never Satisfied”, a track that released back in 2014 is listed on the track listing. With an All-Star line-up of producers and collaborations, this may be a dream … come true! However, in this day and age of instant memes and fake leaks, I don’t know what to expect! I guess we’ll just have to wait and see! 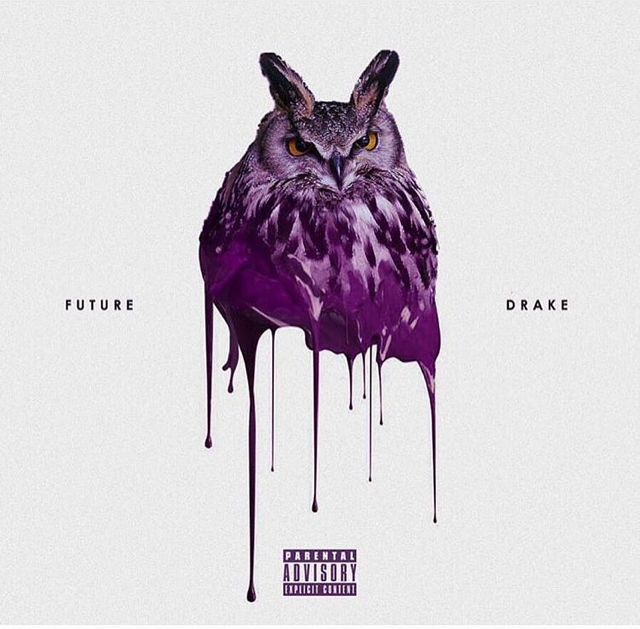 Check out Drake and Future’s rumored Put It In A Plastic Bag tracklist below! [Update] Since the tracklisting of the rumored Put It All In A Plastic Bag has leaked, both Drake and Future have confirmed the rumored project. While Future confirmed the project with a cryptic tweet this morning, Drizzy confirmed the project with HOT 97’s Ebro in the morning! According to a countdown, Put It All In A Plastic Bag is due for release tomorrow (9/19) night! Are you ready!? Check out one of the reported tracks “Never Satisfied” below!